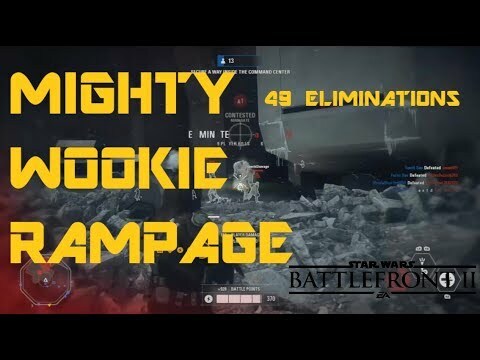 Check out my 49 Elimination Rampage with a Wookie Warrior on Starkiller Base! 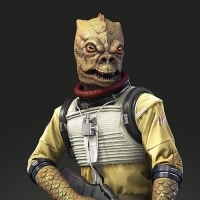 Just started up a YouTube channel. I'd appreciate any support you can give me!